The customer in this project is a global leader in the development and production of systems for the defense and commercial markets, offering unique solutions for a broad spectrum of requirements in space, air, land, sea and cyber. 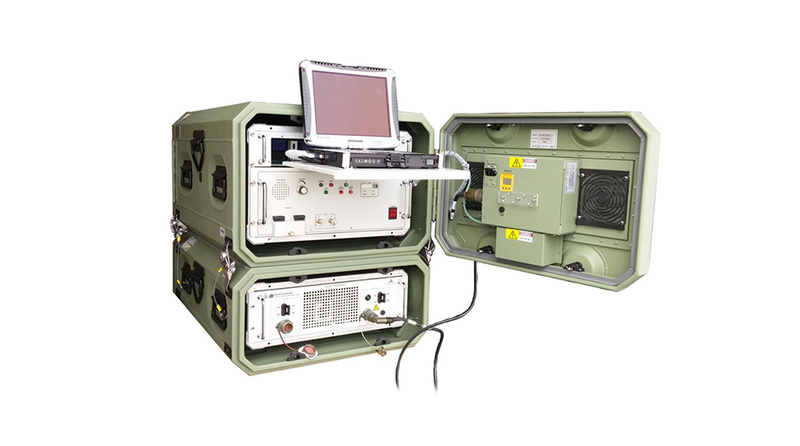 Alexander Schneider was approached in order to design and manufacture a mobile system in a rugged “suitcase” that can be used outdoor to connect to Aircraft ATE (Automatic Test Equipment). The system was to include a rugged notebook computer, a power conversion unit to connect to end user systems and a few proprietary devices. Ruggedize the content to protect from shock and vibration in a lightweight Pelican trolley. Design and manufacture unique cable harnesses. Create a “clean” working surface for the user while protecting all the components and connectivity. A challenging thermal and electrical design. Rugged design with light weight.